Yippee! 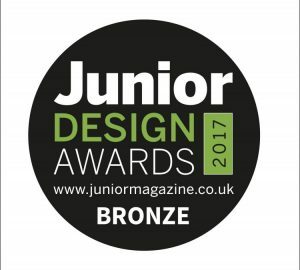 We’re thrilled to announce Doidy Cup has won a Junior Design Award! Our iconic slanted design has been recognised for it’s special design that enables little ones to easily wean from breast or bottle feeding to an open cup. Thank you Junior, we’re over the moon! Janey Lee Grace – Loves Bickiepegs!